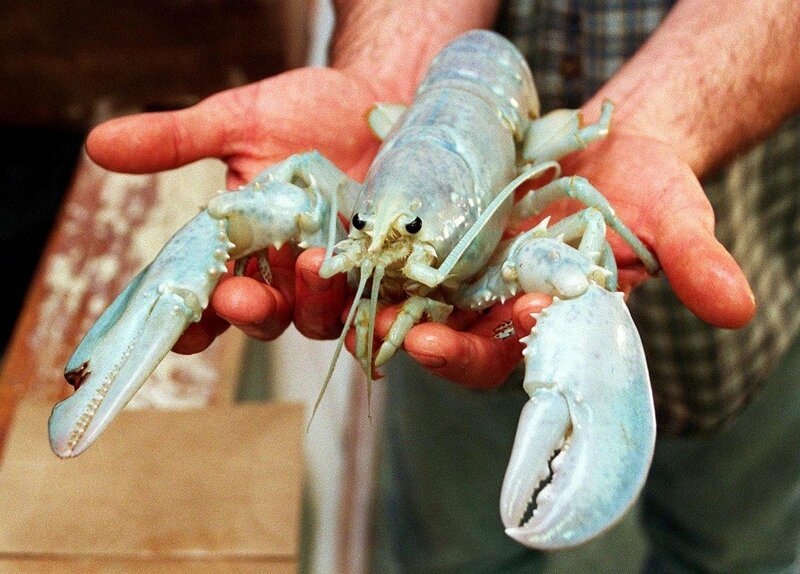 Their lack of pigmentation is caused by a genetic condition. 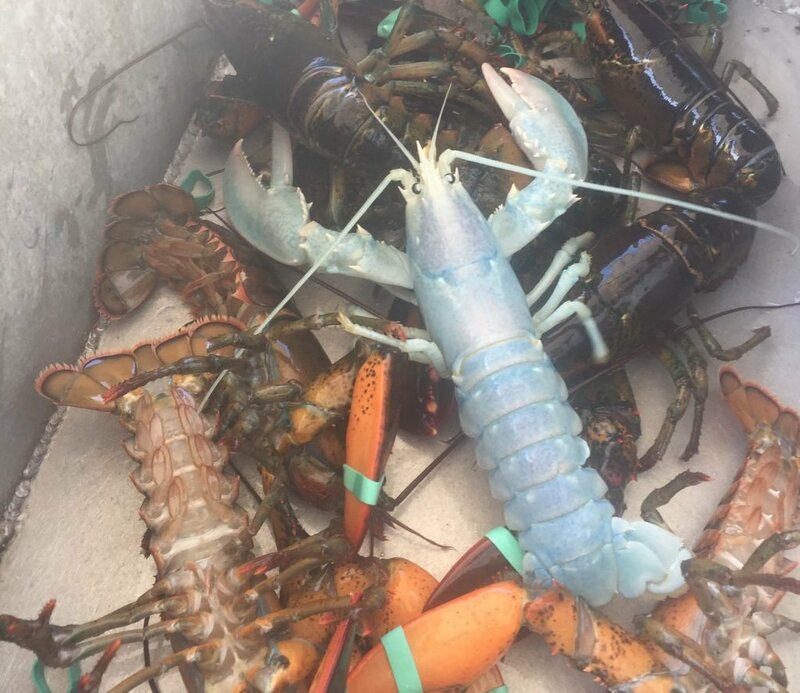 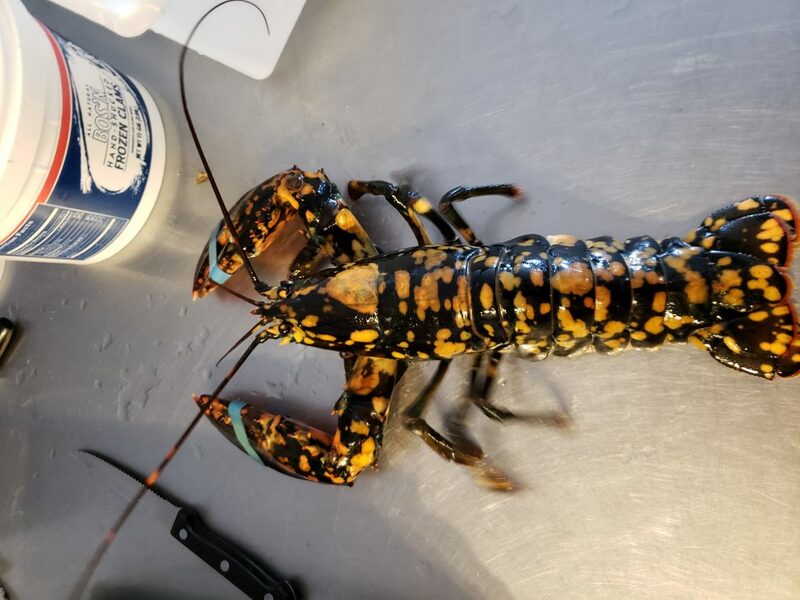 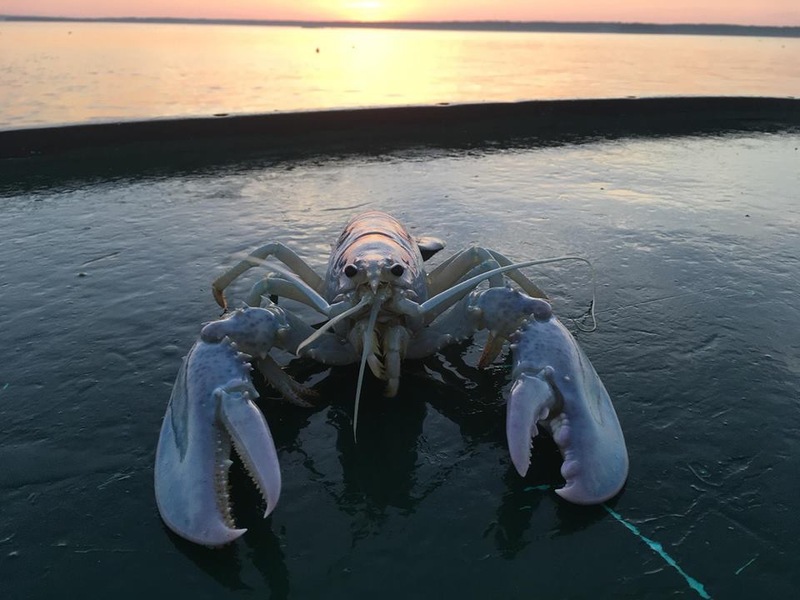 This rare translucent lobster was caught off Stonington on Tuesday morning. 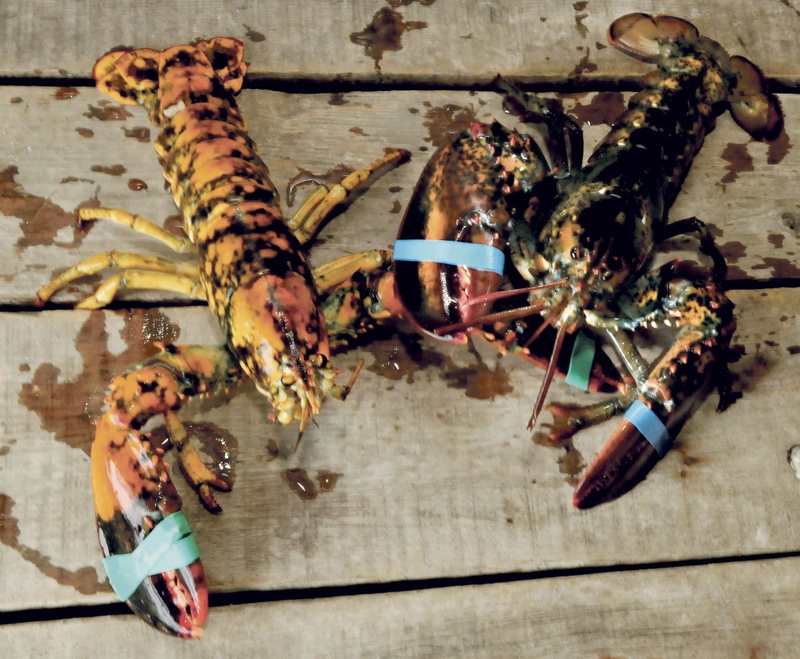 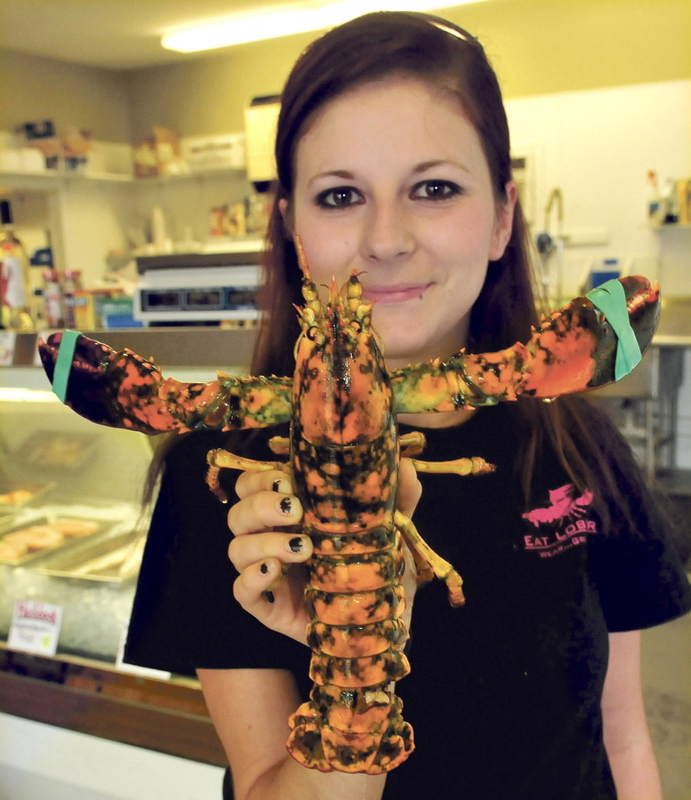 Even in Maine, a see-through lobster is a sight to see. 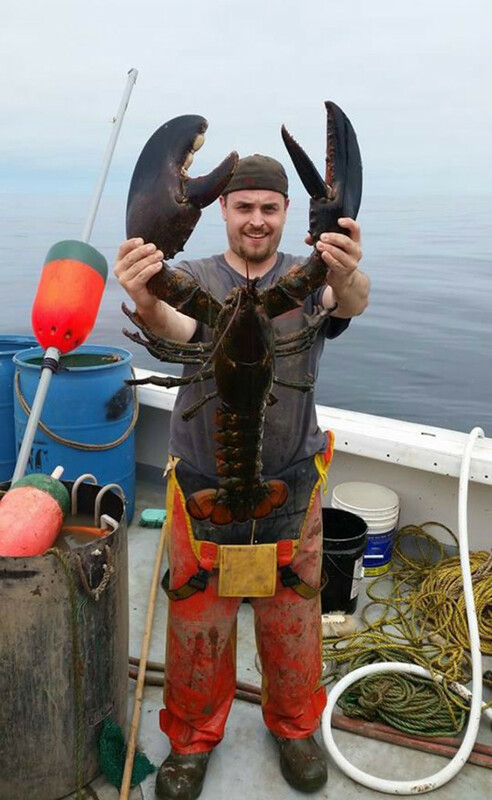 Fisherman Mike Billings hauled in this rare translucent lobster on Tuesday morning off Stonington. 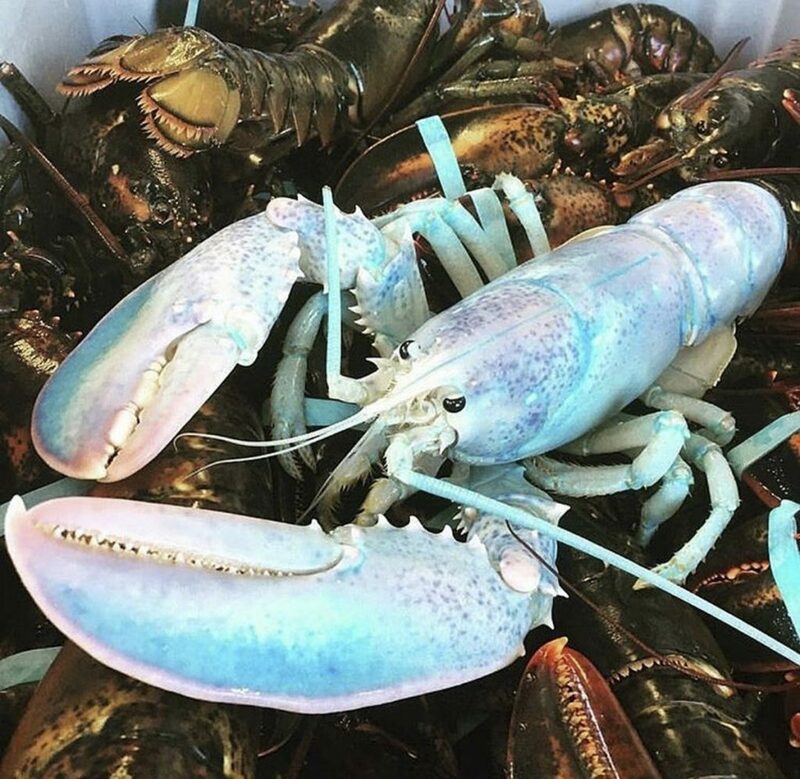 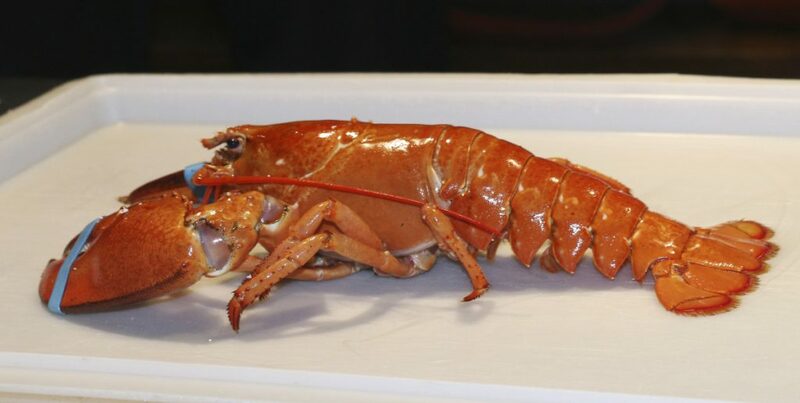 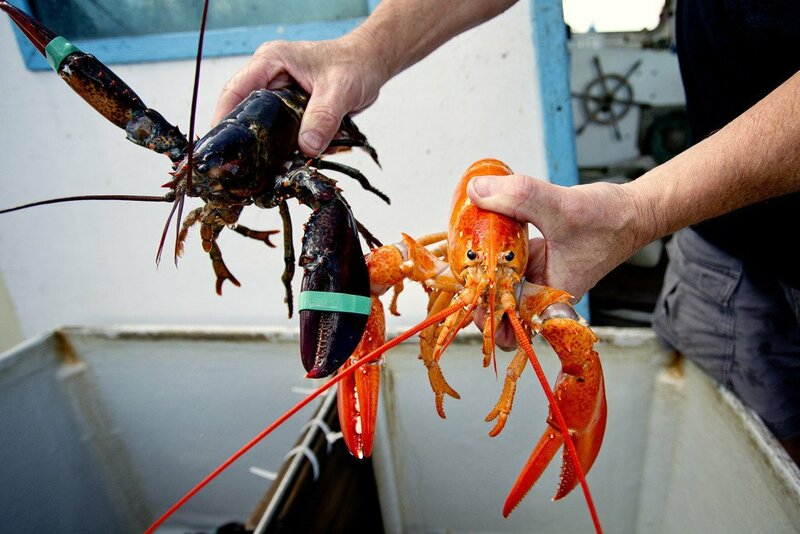 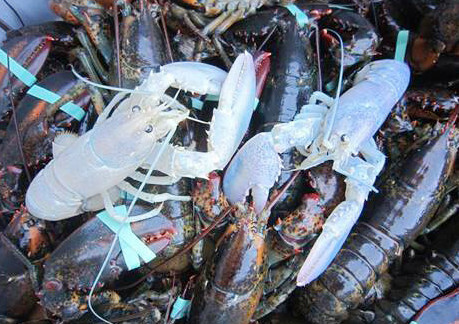 According to Canada’s Global News, the odds of landing an albino or “ghost” lobster are 100 million to 1. 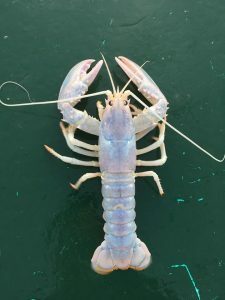 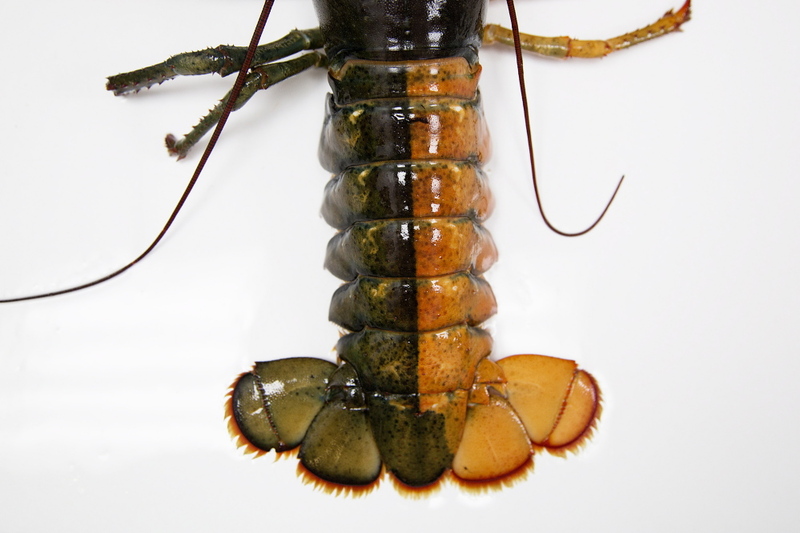 The “ghost” lobsters are likely caused by a genetic condition called Leucism. 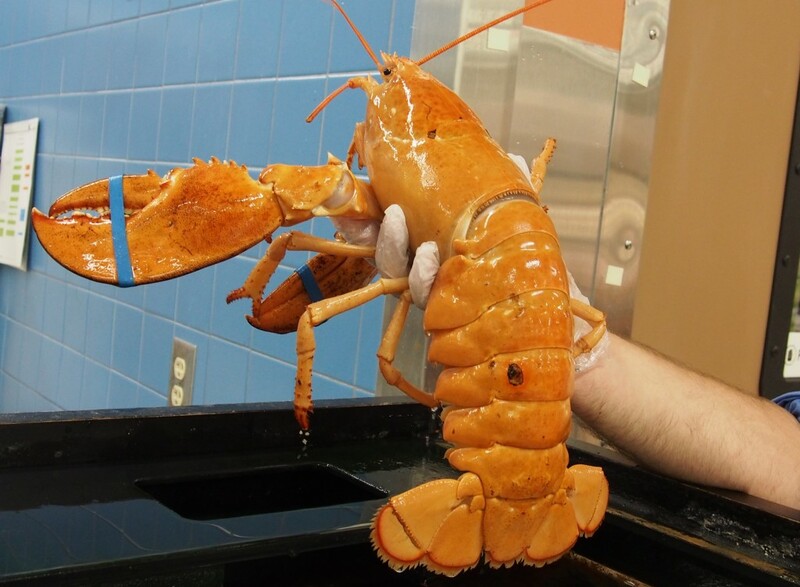 Billings said the lobster was too small to keep, so he threw it back overboard. 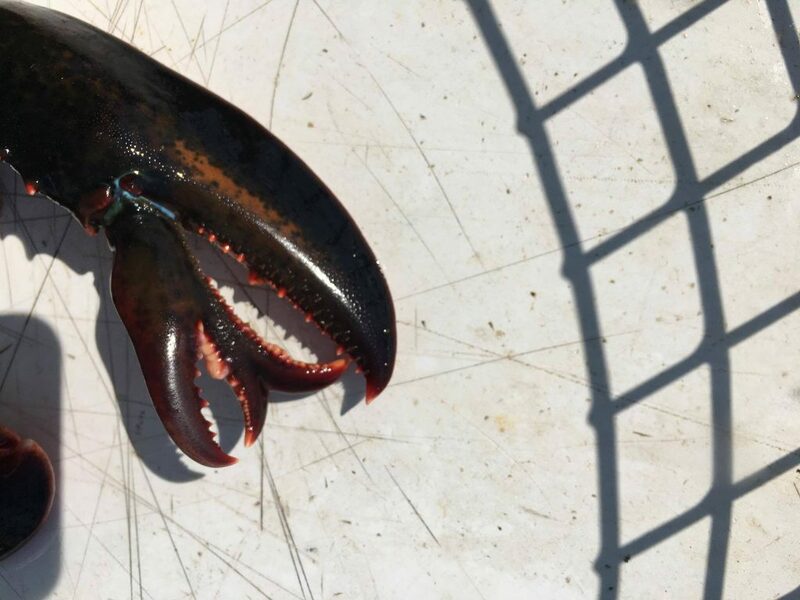 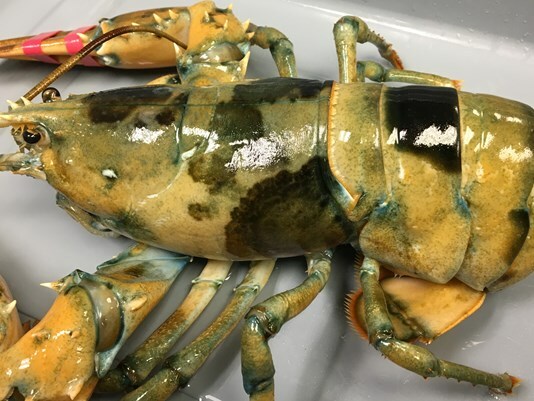 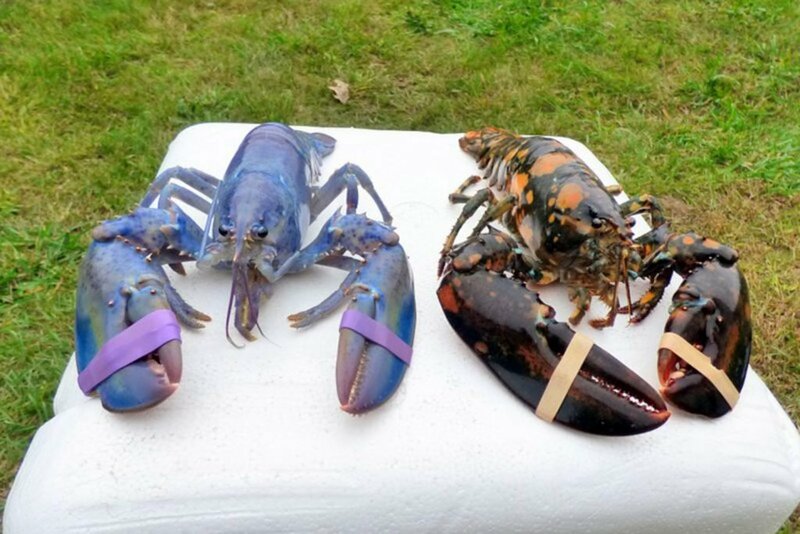 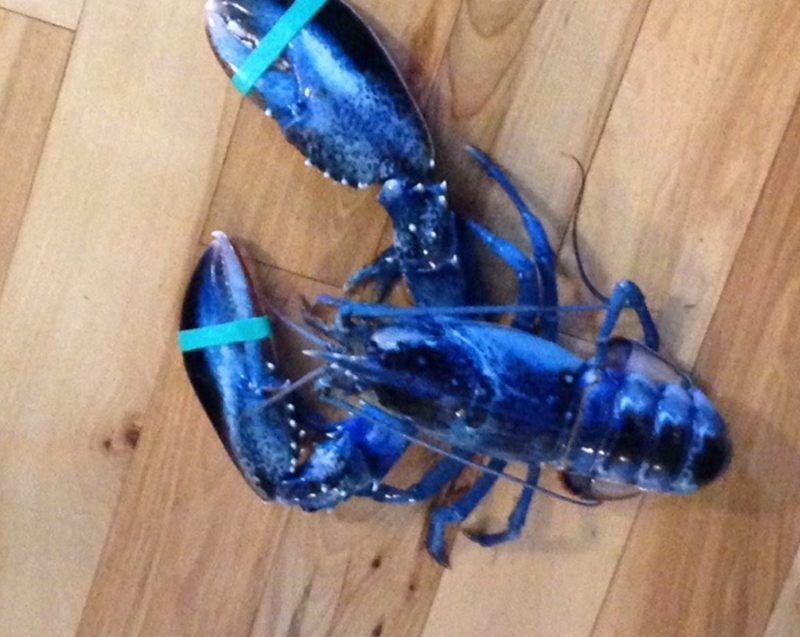 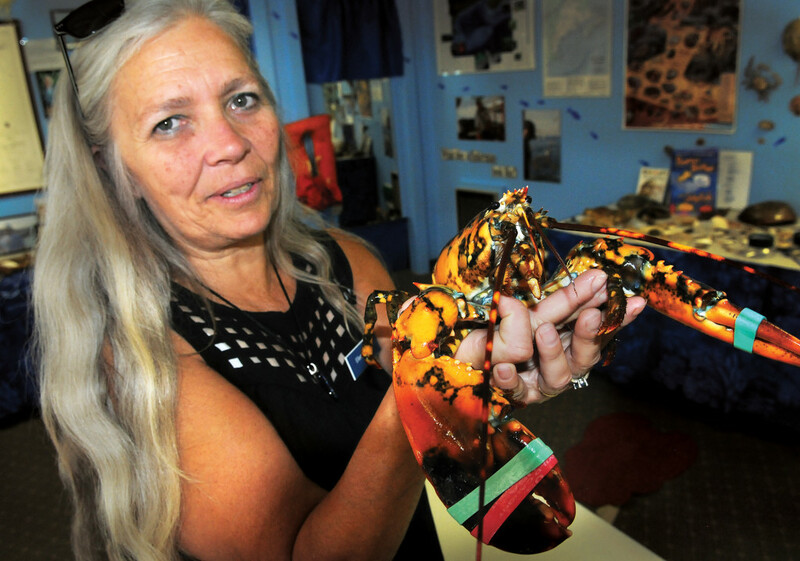 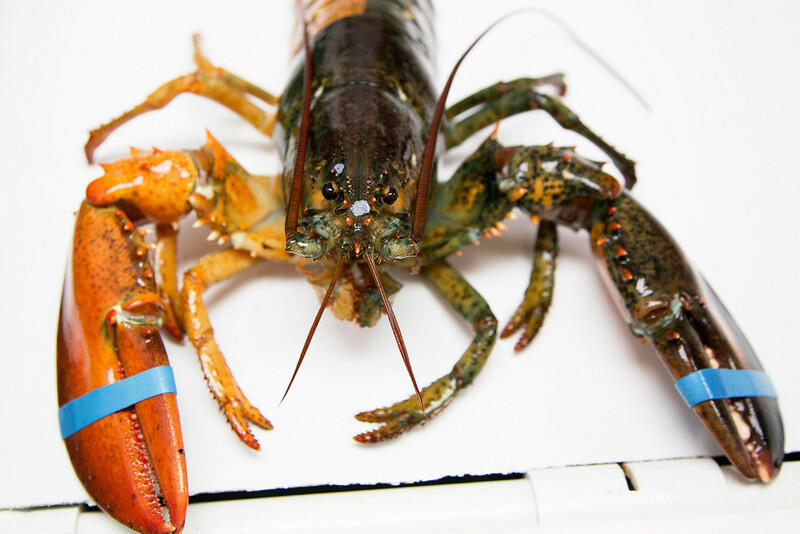 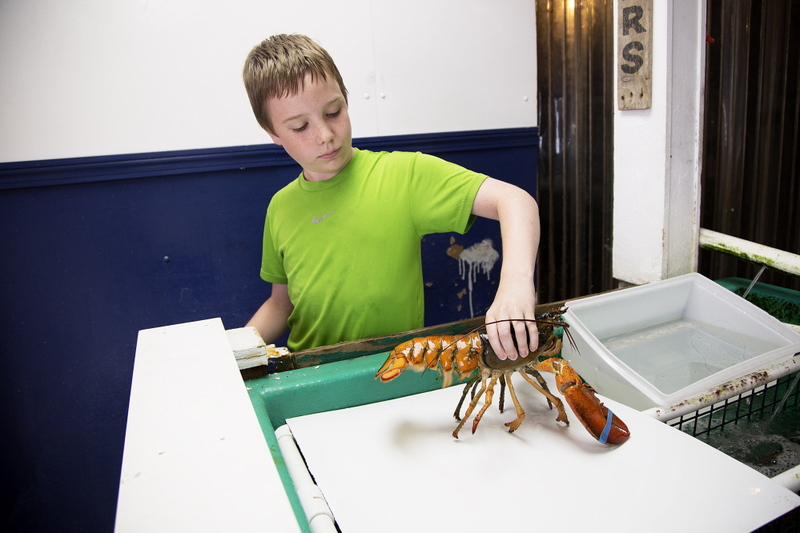 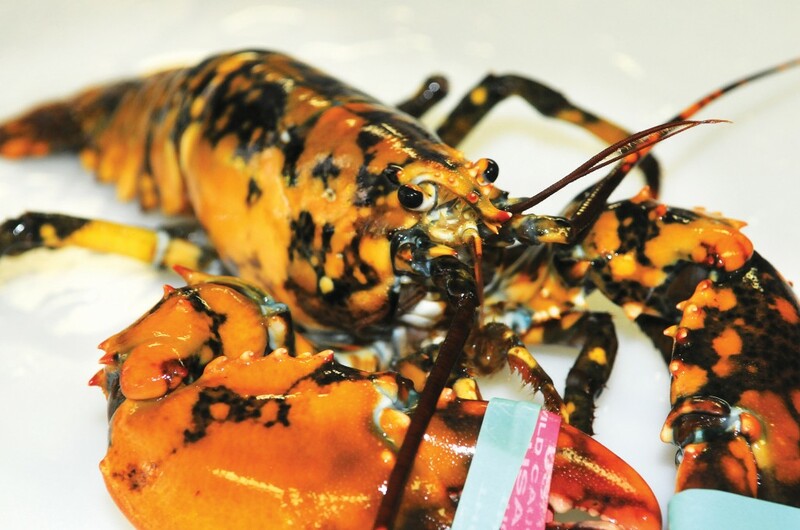 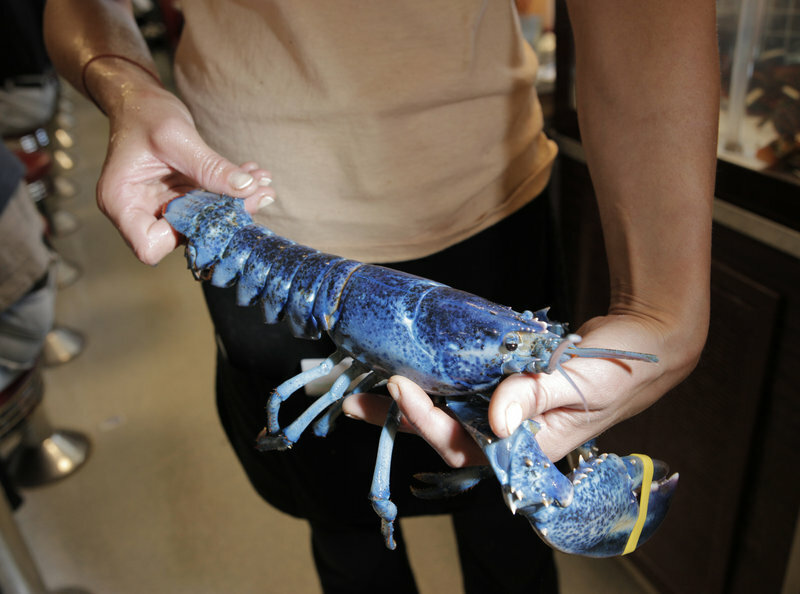 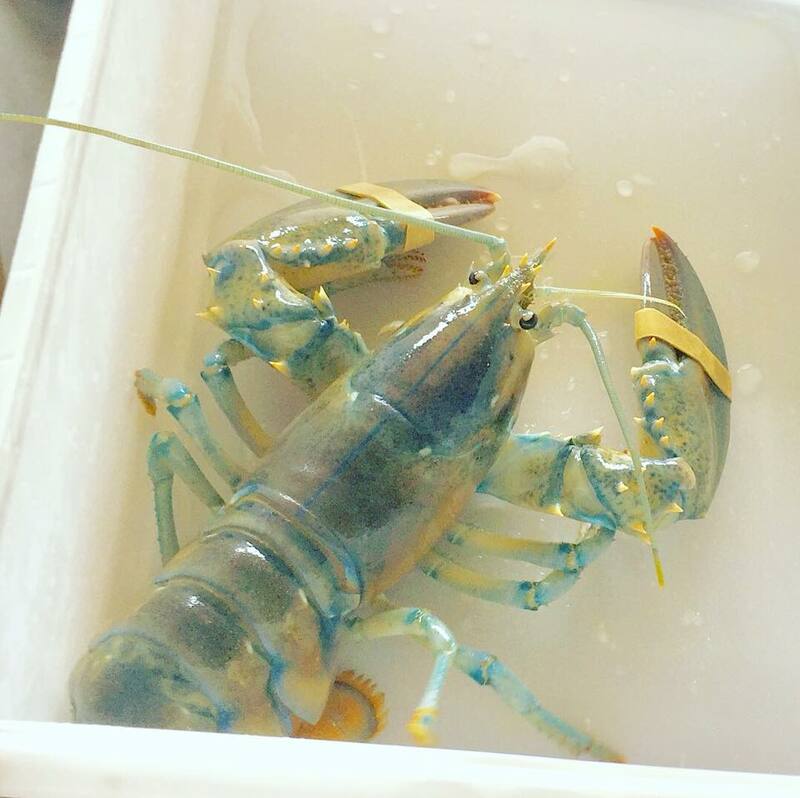 This was not Billings’ first rare lobster: In 2014, he caught a lobster with one blue claw. 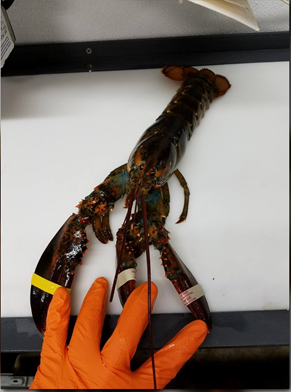 The pincher claw appeared to be small for the size of the lobster, meaning the original claw was likely destroyed and a blue claw regenerated in its place. 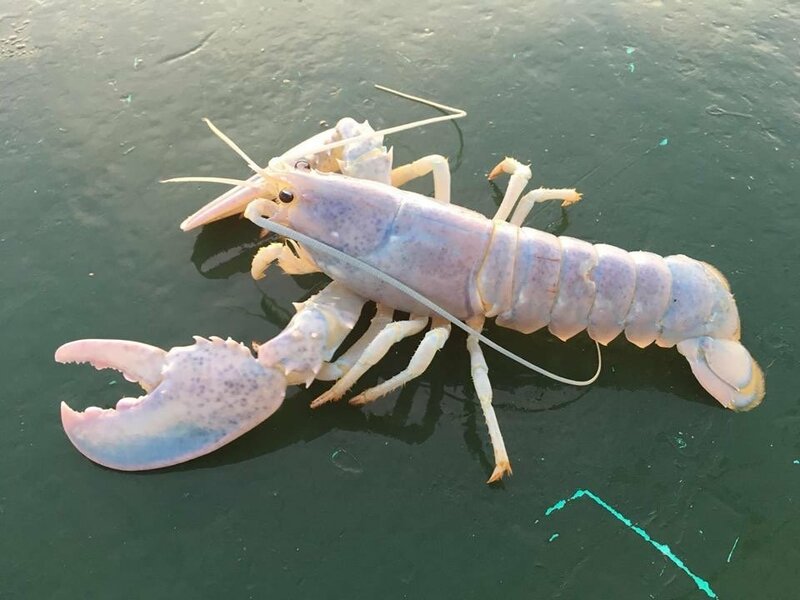 The same year, he caught a rare calico lobster.